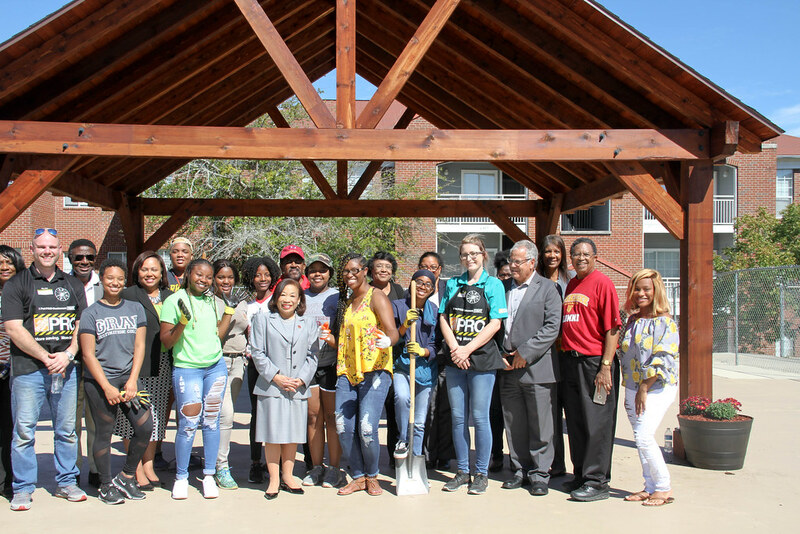 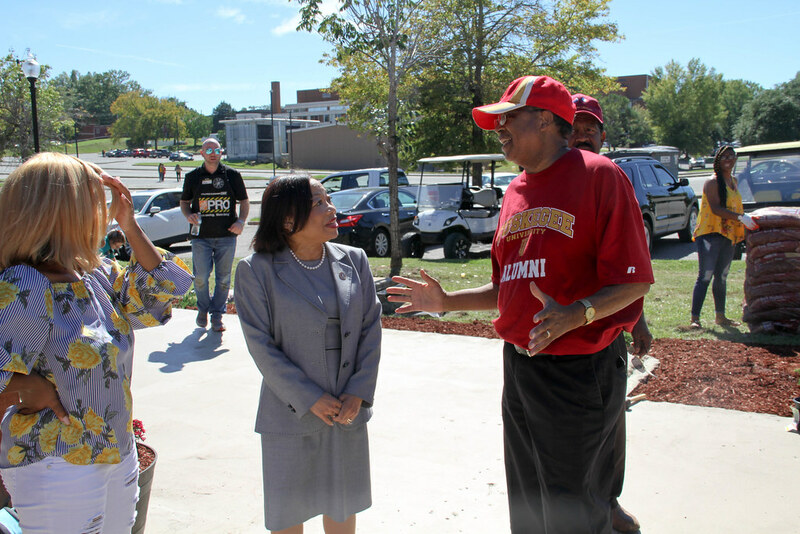 “Retool Your School” is a catalyst for rallying the spirit of the community within the campus Tuskegee National Alumni Association has provided leadership for competing in the on-line contest for the past eight years. 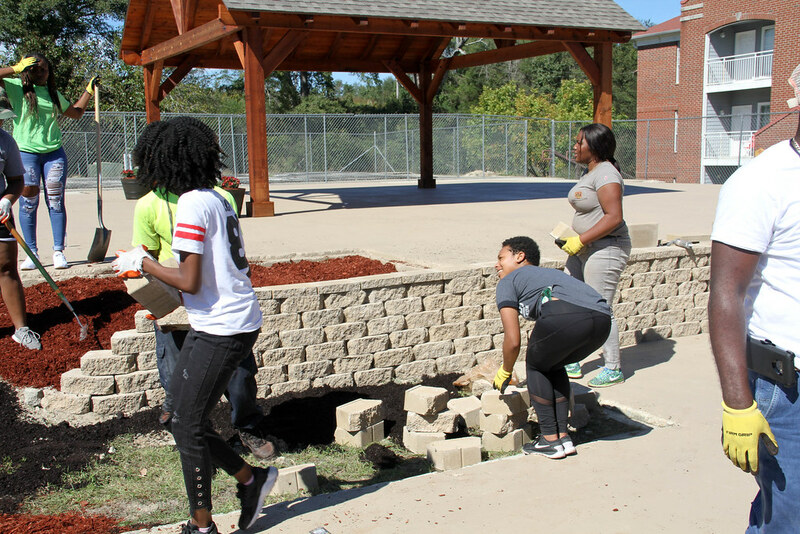 The 2018 Retool Your School” Project is the design and installation of the student social hub on campus. 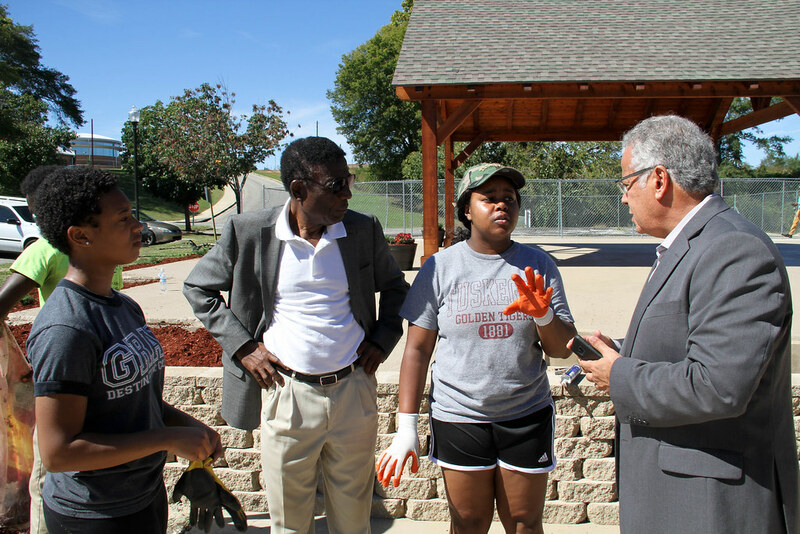 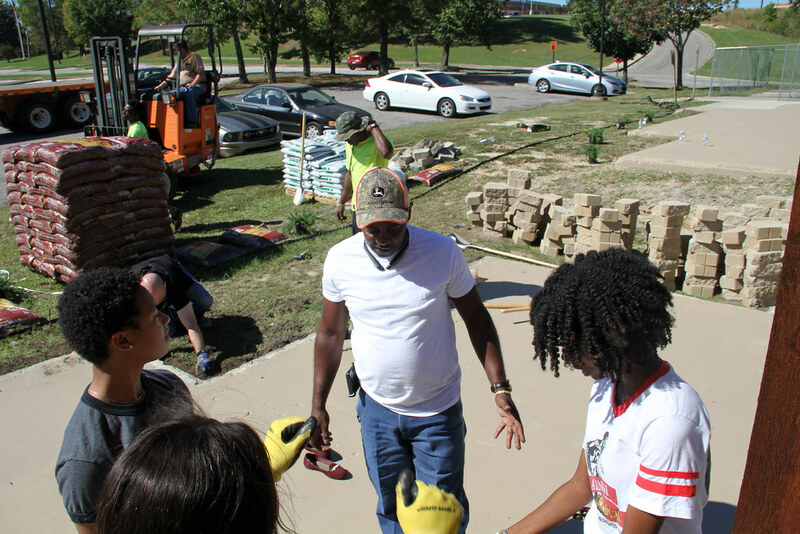 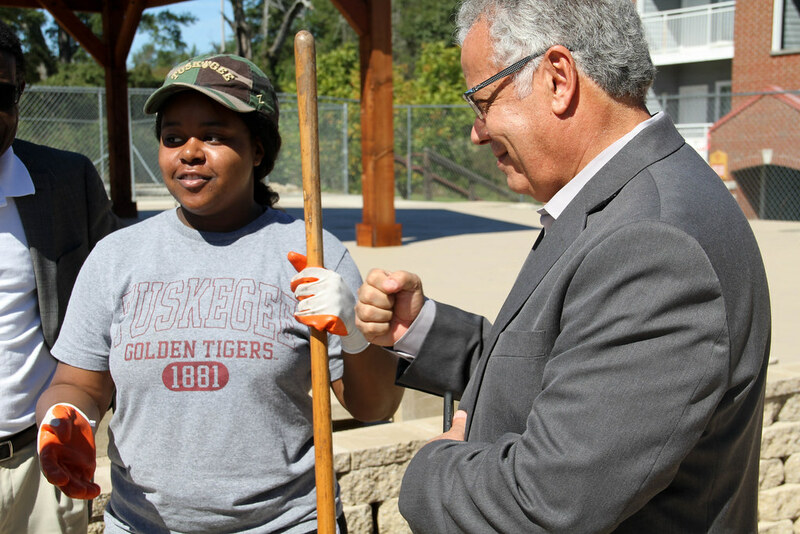 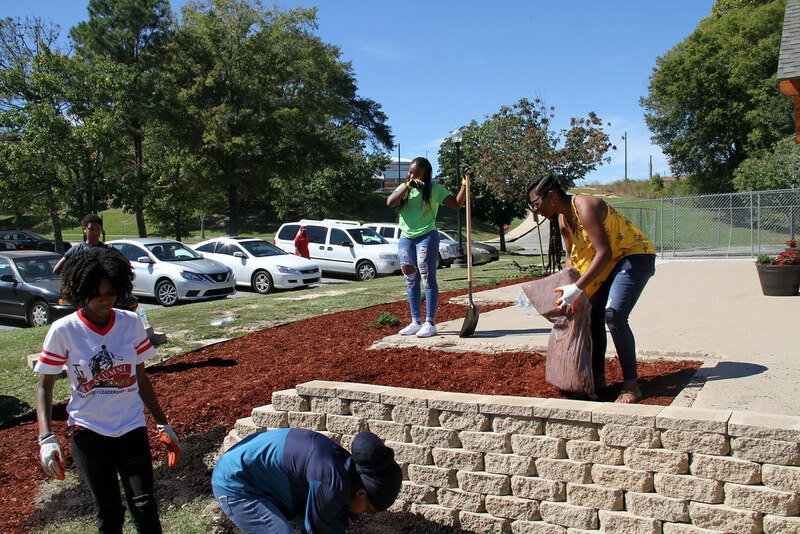 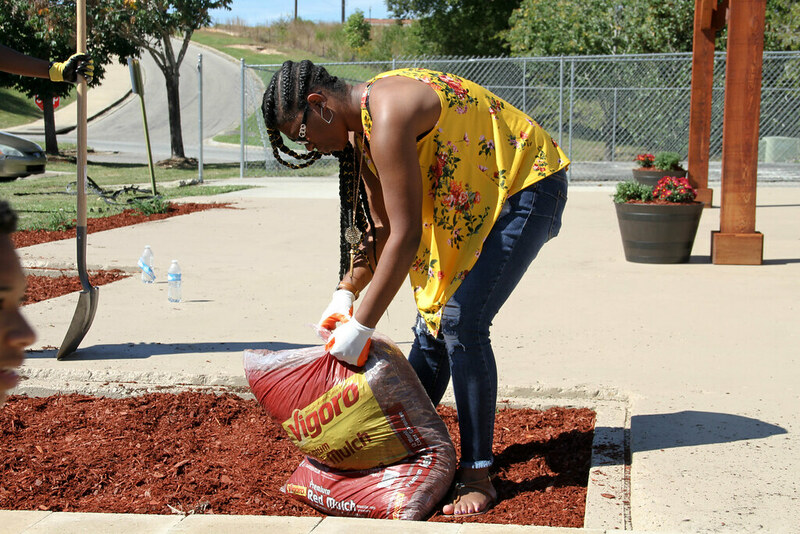 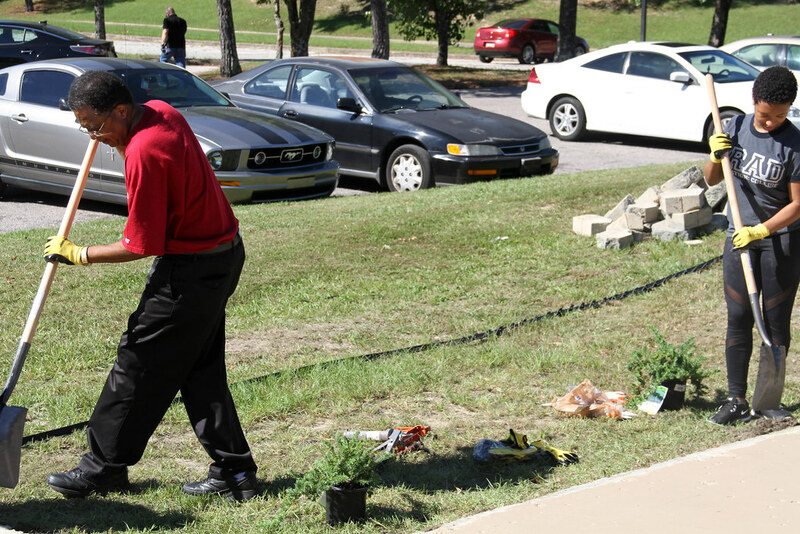 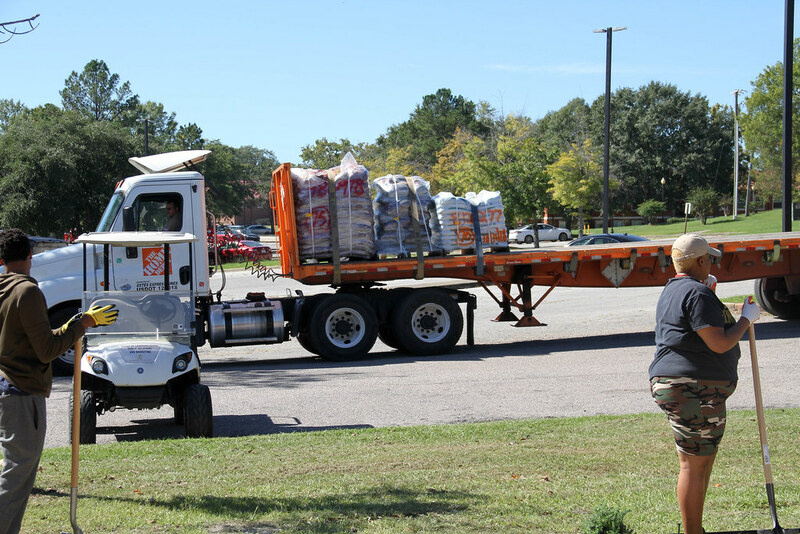 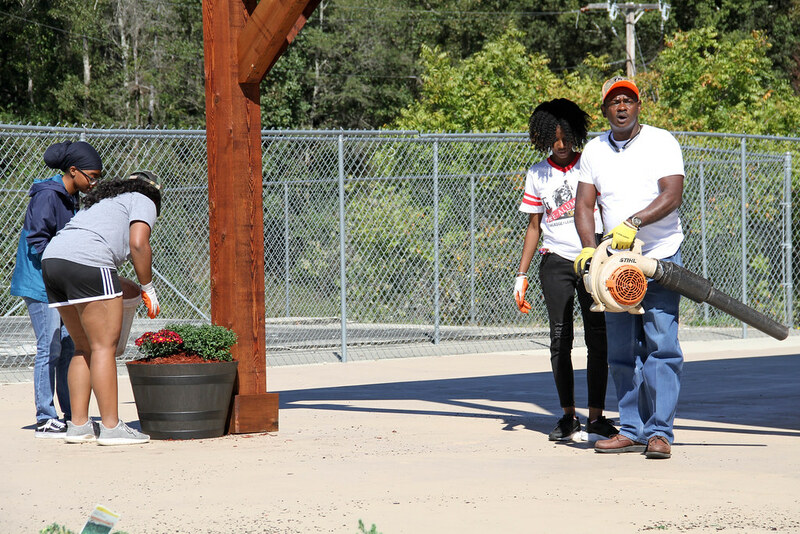 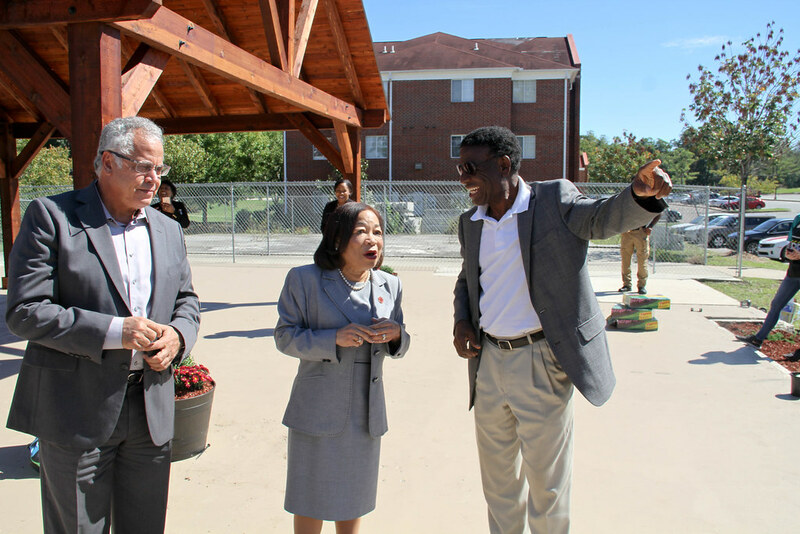 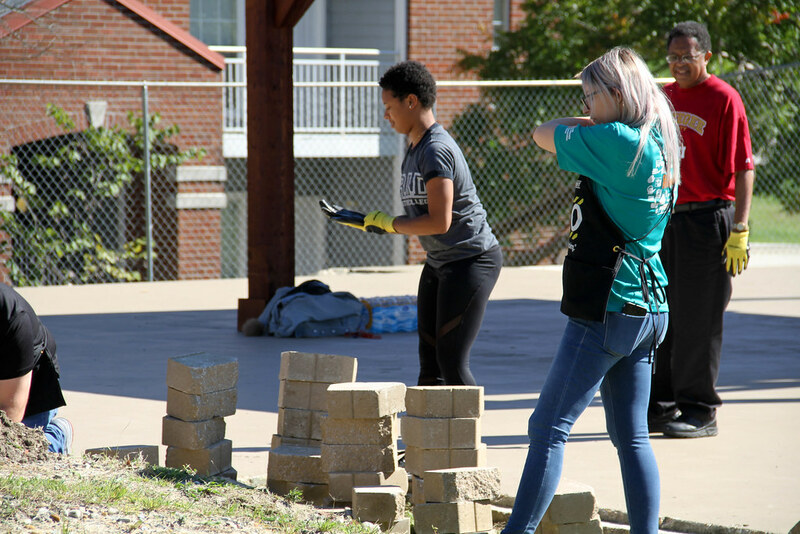 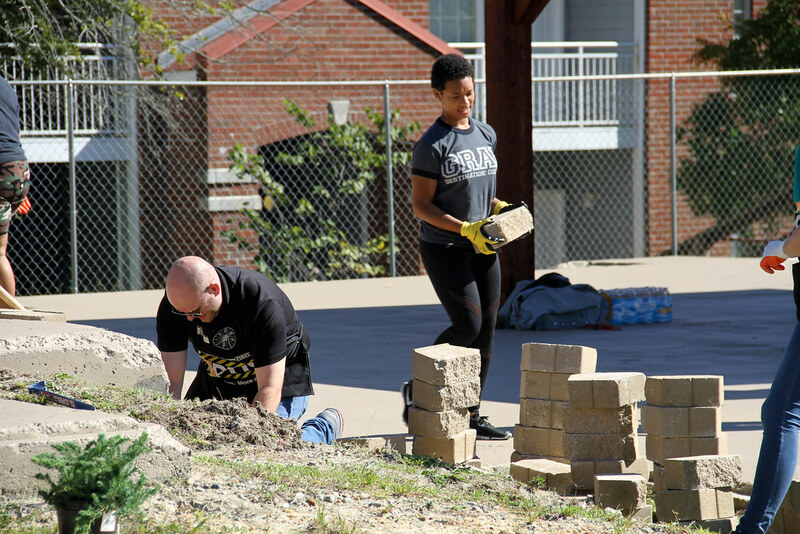 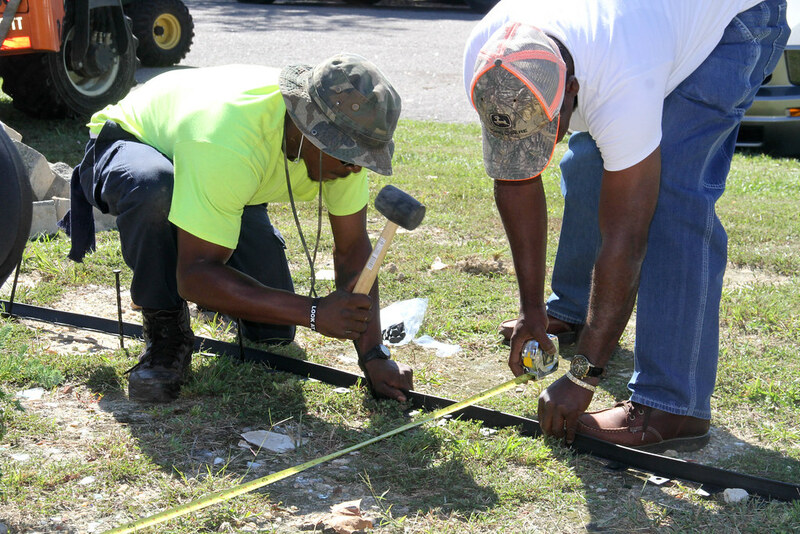 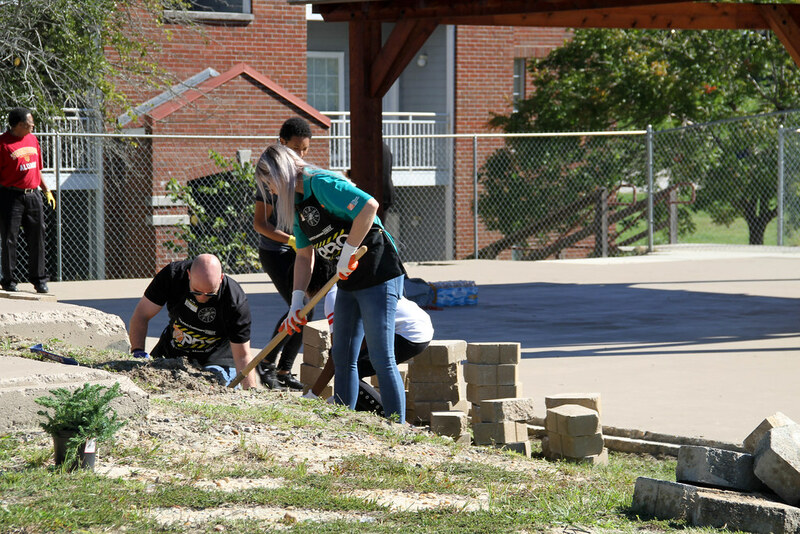 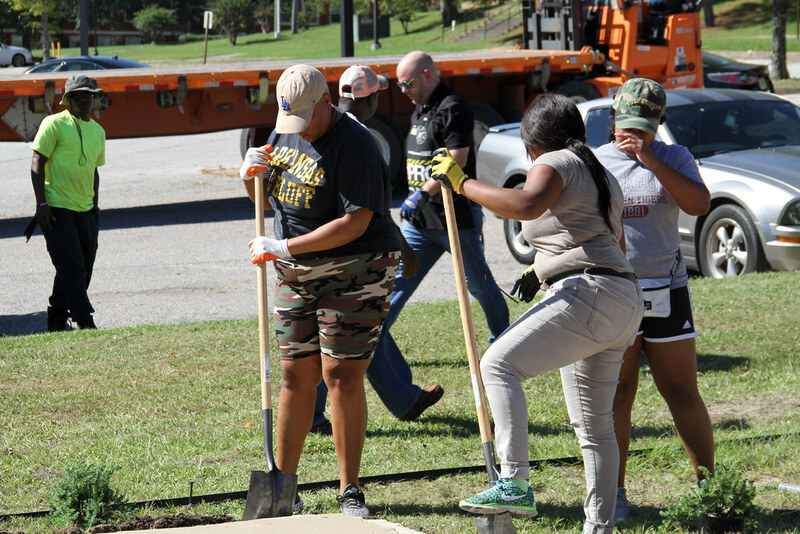 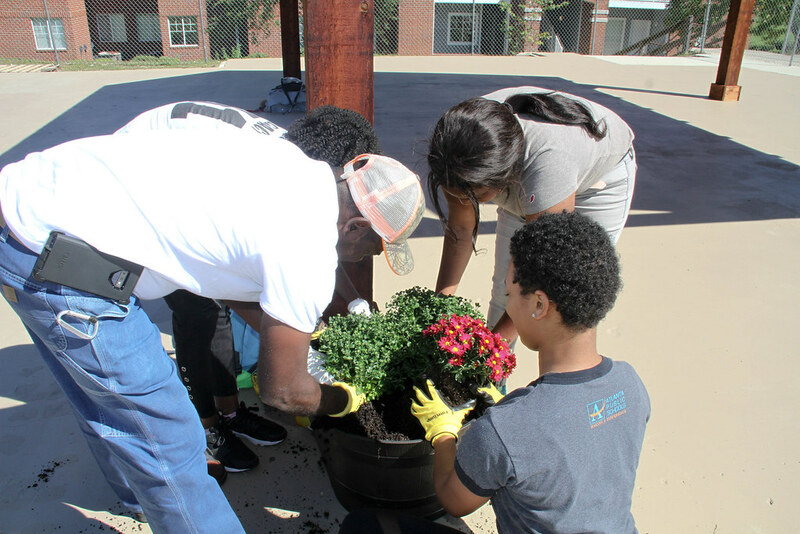 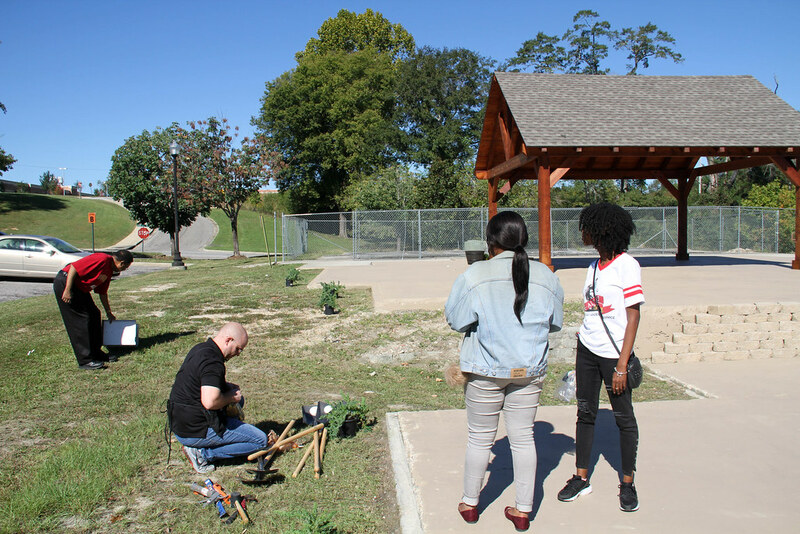 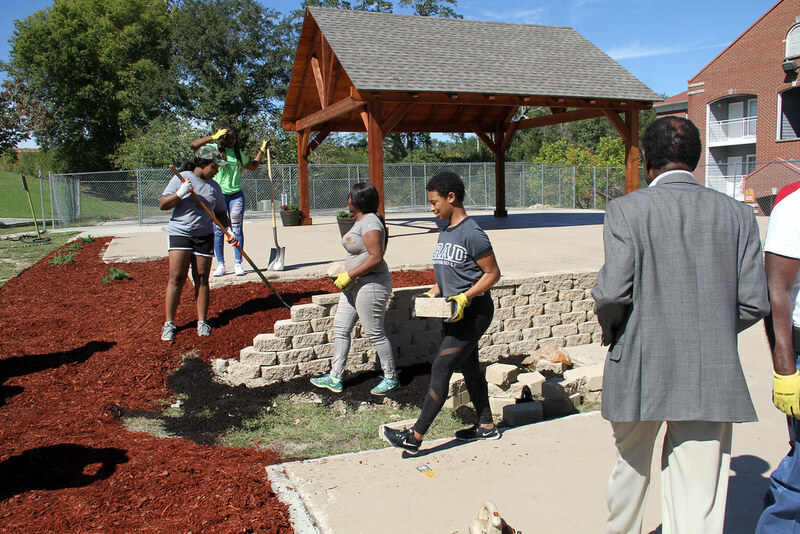 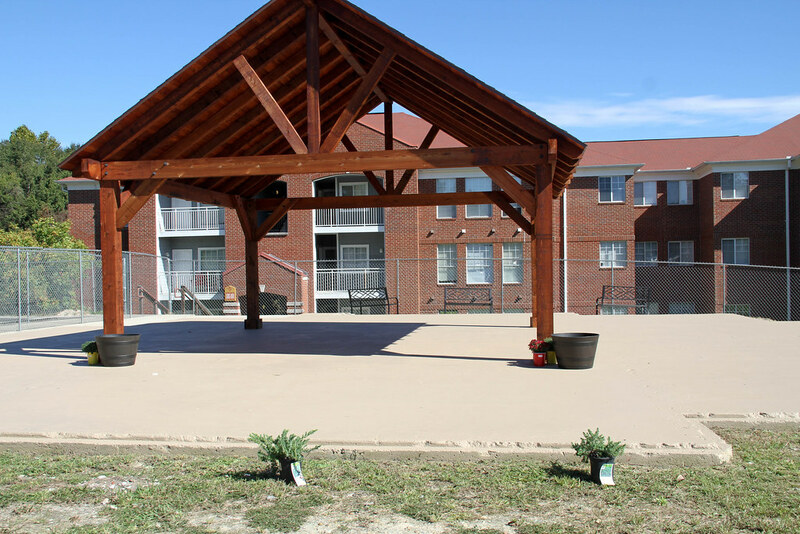 Below are photos of the project work, cooperation between TNAA members, students, staff and Home Depot volunteers on the Tuskegee campus.